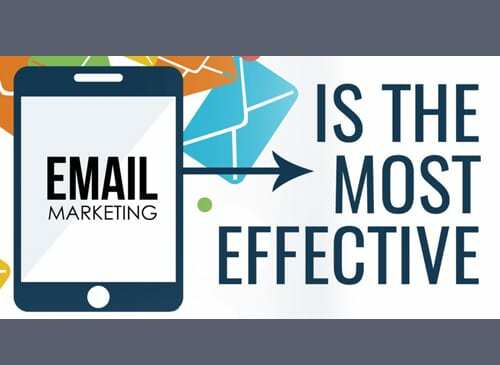 Most experts agree that email will keep growing as an effective marketing tool. 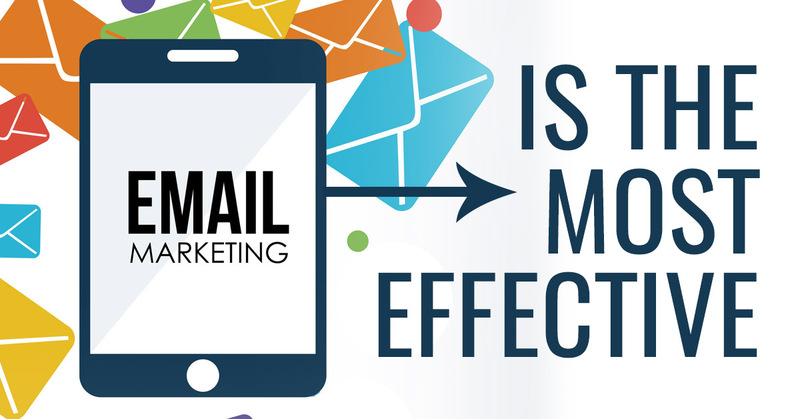 There are several studies on the effectiveness of email marketing. 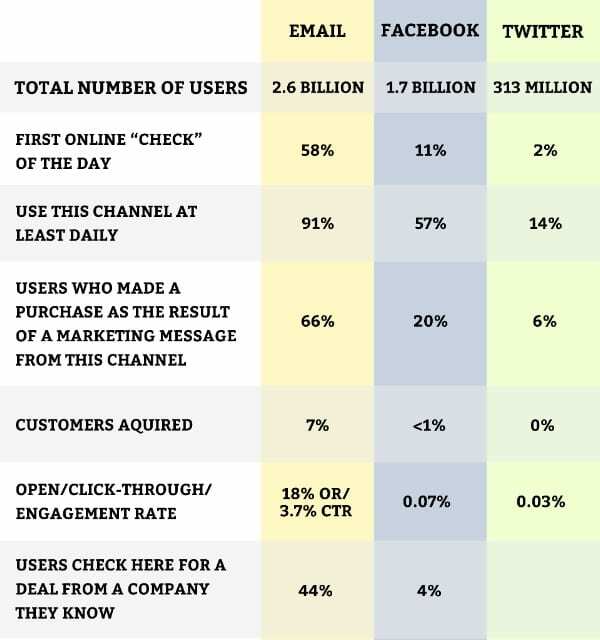 Below is a great example of how email marketing compares to social media. When you compare email marketing to social media, you can see that email is considerably more effective. This is illustrated in the chart below from optinmonster.com. This doesn’t mean that social media isn’t important. However, it doesn’t have the same level of effectiveness as email marketing campaigns. Once people are convinced that email marketing is worthwhile, they usually ask two questions. #1. How do I generate an email list? Most of you probably know that you can purchase email lists. If you didn’t know that, feel free to just forget that information, it is usually not a good idea. The most effective campaign lists are composed of people who join voluntarily, which is how you build organic email lists. In the following excerpt from a case study through convinceandcovert.com, Gretchen Roberts from Smoky Labs detailed a recent test she conducted. It illustrates how open rates are considerably better with an organic email list. “I recently ran two email campaigns that were structured exactly the same, except one was a cold, purchased email list, and the other was sent to an organically-grown email list that normally receives a weekly newsletter.” The results? You guessed it: a complete failure for the cold list. An open rate of 50%, is very high, they are generally anywhere from 18 – 25%. It makes perfect sense that if you send content to people that actually want to receive it, your chances of them making a purchase is much higher than if they have no interest in what you are selling. #2. What should we talk about in our emails? As you may have gathered by now, email marketing done right definitely delivers a great return on your investment. This is not a trend that will disappear any time soon. If you are not currently running email-marketing campaigns, today is the best day to start! 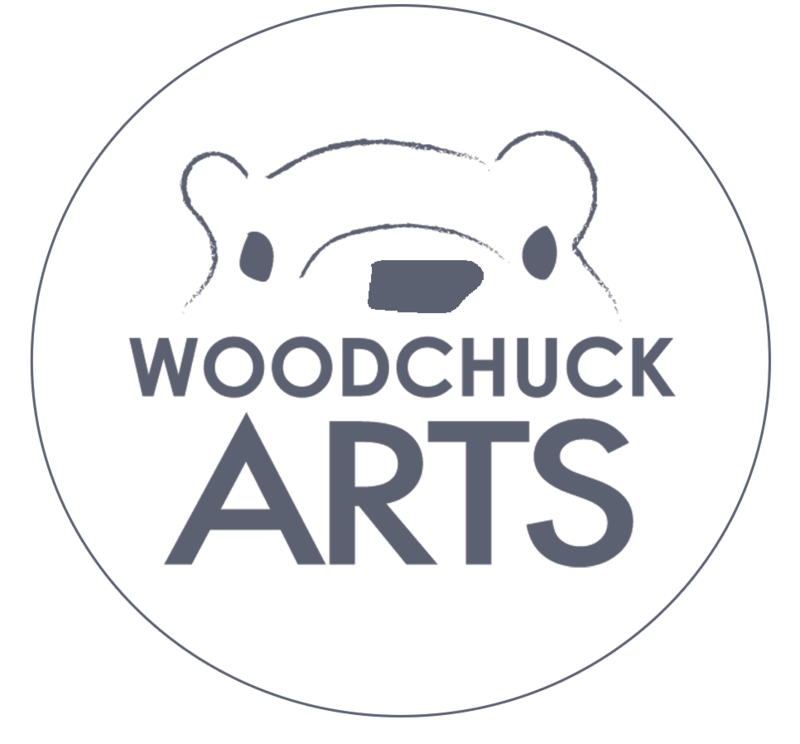 We LOVE helping people create email campaigns because we know they work. Contact us if you would like to start making more money in your business.